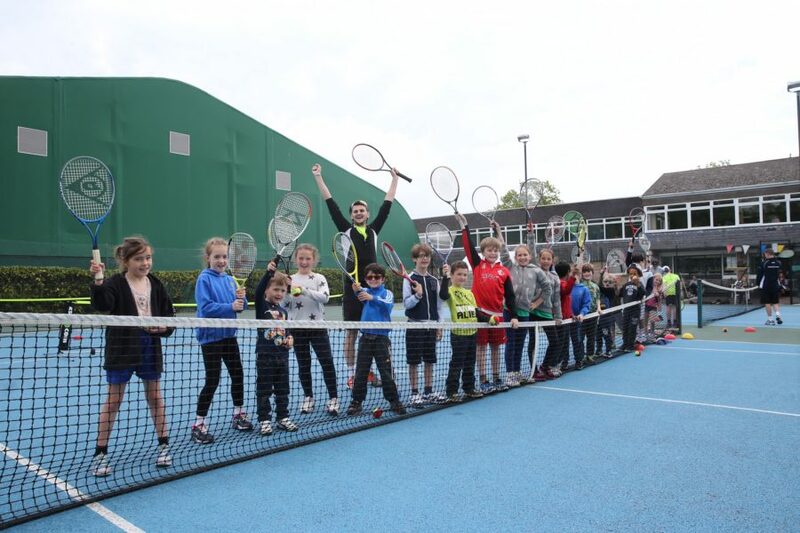 Come and join us on court at our Great British Tennis Weekend and Open Day on Sunday 14 May between 10:30am and 4:00pm. We’ve got loads of FREE sports taster sessions and activities on offer with something to suit every member of your family. So why not book your free place and join the fun!